There’s no better way to soak in the culture of Newfoundland & Labrador than through authentic encounters and hands-on learning. 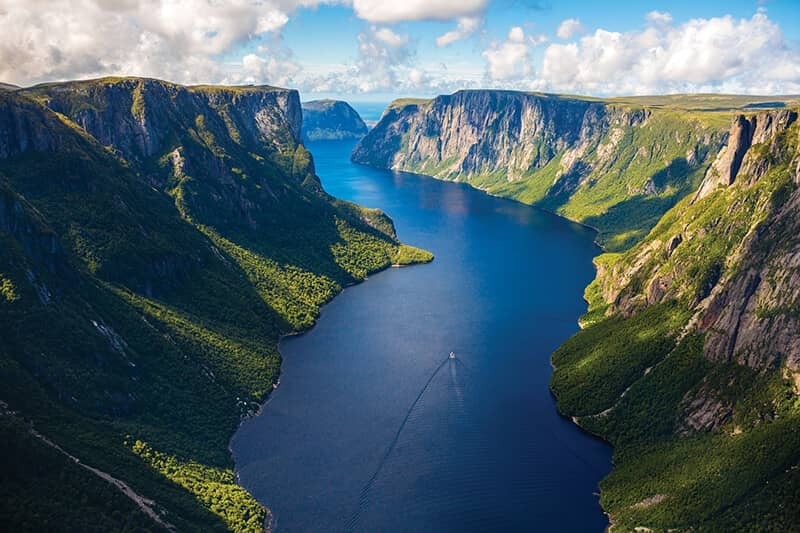 The Canadian Signature Experiences collection encompasses the kind of adventures that lead to a true understanding of the living, breathing culture and traditions that exist in every corner of Newfoundland and Labrador. 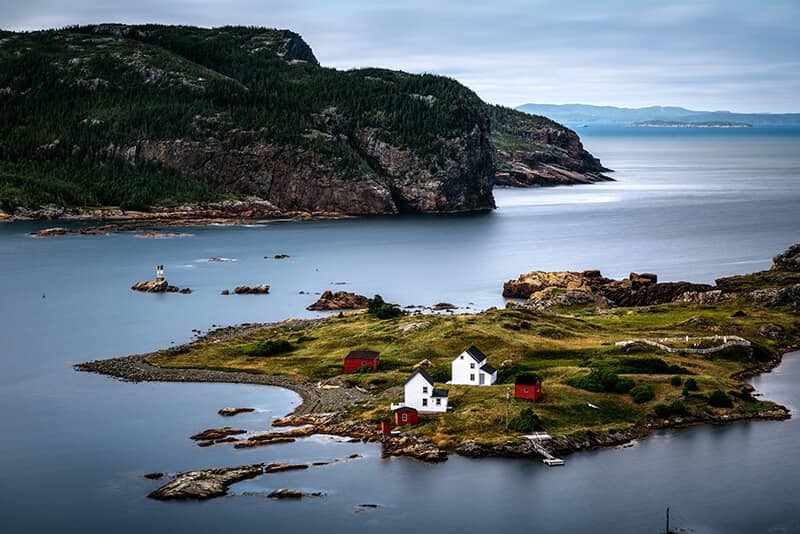 These 11 once-in-a-lifetime experiences have been hand-selected for you and represent some of the top things you can do while here in Newfoundland & Labrador. A picnic under a lighthouse at the edge of the continent surrounded by breaching whales. Now this is roughing it. 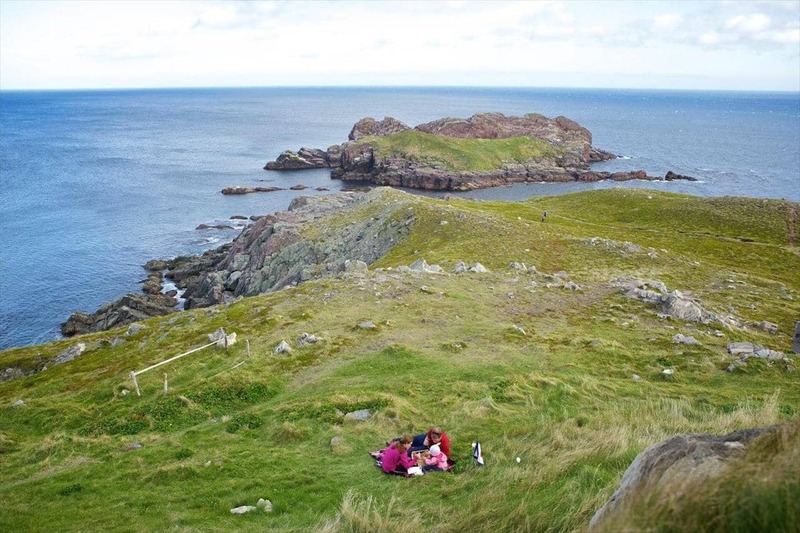 Blanket, picnic basket, and delicious meal included at Ferryland Lighthouse Picnics. Two great chapters of the Norse sagas played out at L'Anse aux Meadows National Historic Site. Come be part of the story. Horns are optional. Unscripted, self-guided, and catered to your travel style. How's that for being the master of your own destiny? Learn more about the CapeRace Cultural Adventure here. With whales and bergs offshore and live performance onshore, you're surrounded. This must be what it means to be centre stage. 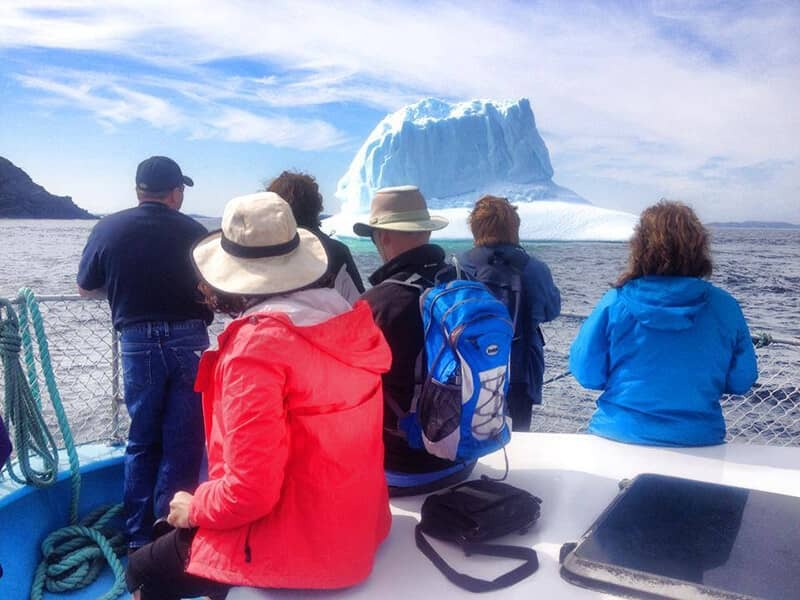 Take an icy cruise with the Iceberg Man himself with Iceberg Man Tours. 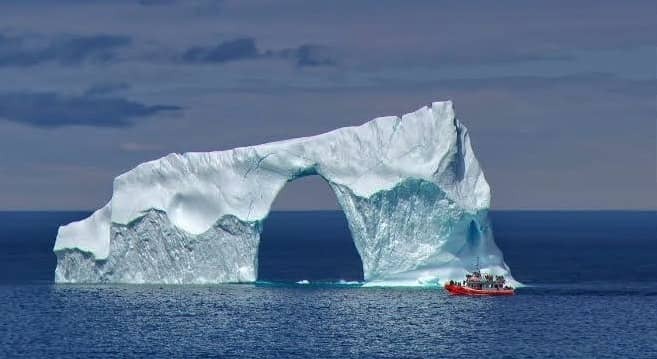 St. John's may be the capital city of Newfoundland and Labrador, but Twillingate is the Iceberg Capital of the World. 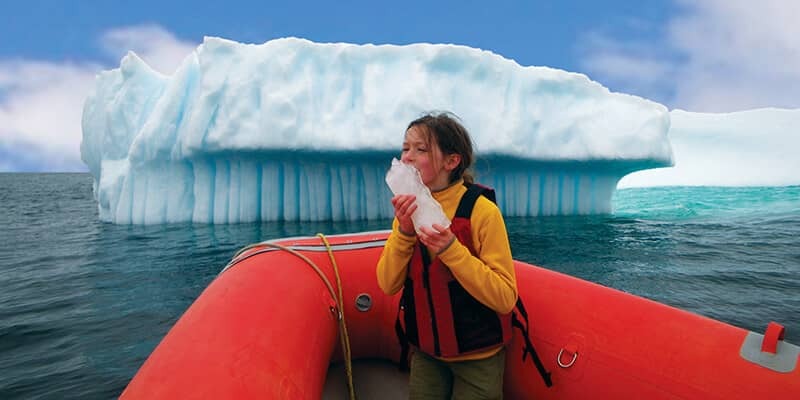 Lucky for you, Iceberg Quest Ocean Tours departs from both. And with plenty of playful humpback whales to boot. Isn't it funny how sailing through a fjord 1,000 metres deep, can make you feel like you're on top of the world? 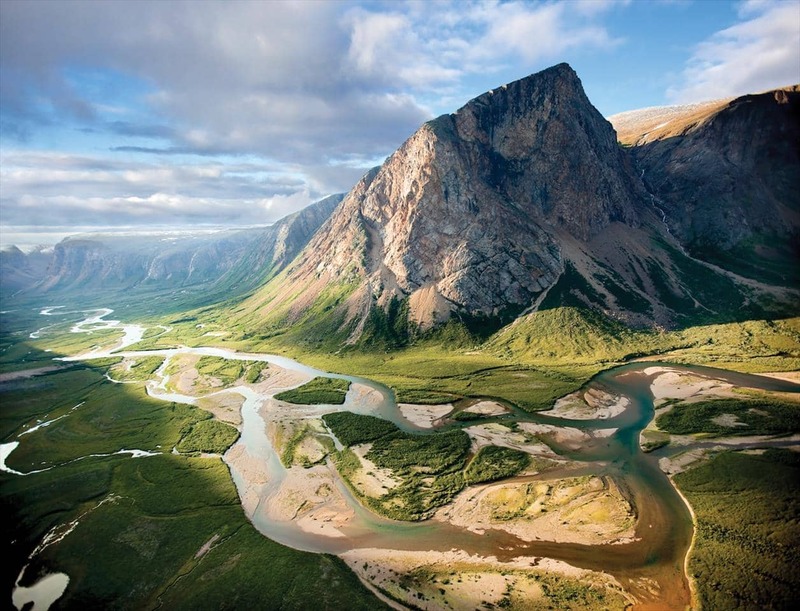 Now you can experience the wonders of Torngat Mountains National Park with Torngat Mountains Base Camp. Your tour begins with a three-kilometre walk through barrens and tuckamore forest. Don't max out that memory card before you even board the boat. Join the only boat tour operator in the Western Brook Pond fjord in Gros Morne National Park, BonTours. Come to a place where even the buildings have to stand up on their tiptoes to take it all in. 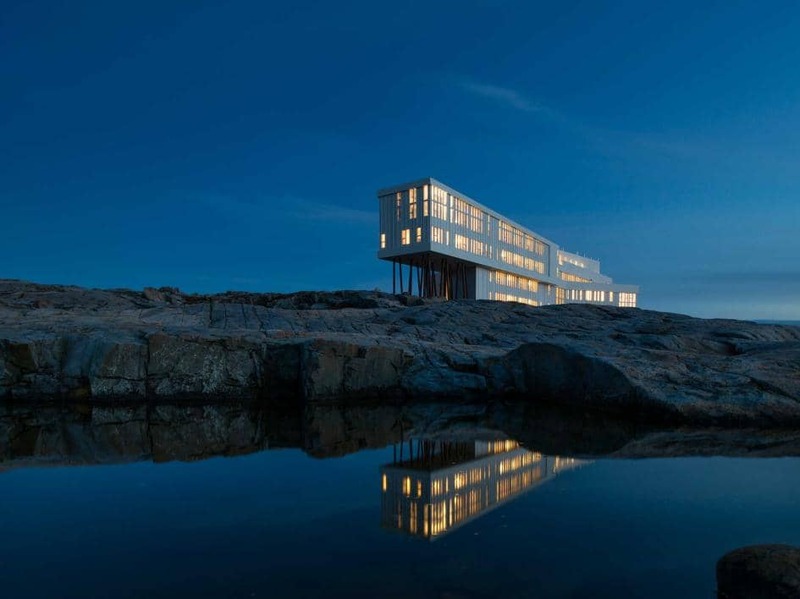 The award-winning Fogo Island Inn is on everyone's bucketlist - now is your chance to take in this exceptional Newfoundland outport design. If you want to see whales and icebergs, sometimes you just have to pick the right vantage point. And that point is the Quirpon Island Lighthouse Inn. Located on a remote island, you can hear the calls of humpback whales as they echo off massive icebergs in your private cove. A great way to catch a glimpse back in time is by visiting the National Historic District and island getaway of Battle Harbour. Spot icebergs and whales on a passenger ferry as you sail between Mary's Harbour and Battle Island. You can interact with local guides whose ancestors once inhabited the island and satisfy your hunger with a gourmet meal and one of the island's famous sunsets. Then fall asleep under a handmade quilt in a heritage building with modern amenities. All without the sound of cars or glare of street lights. Explore the island portion of Newfoundland and Labrador at its most authentic: by sea! Take daily excursions to explore the island’s hidden treasures with engaging local guides who will have you wanting to stay a while. With world-class hiking and epic photography of wildlife, scenery and natural wonders. Every day is an adventure ashore, and every night is a potential “kitchen party” aboard. If this sounds like an experience on your bucket list, then chart your expedition and set a course through Adventure Canada.